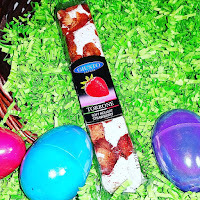 As a child what I remember most about Easter is family and food. We would all get up on Easter Sunday and get dressed in our best clothes. 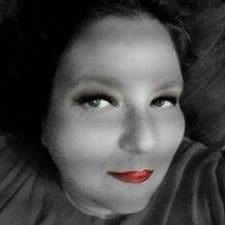 The house would smell of turkey, ham, cakes and pies. 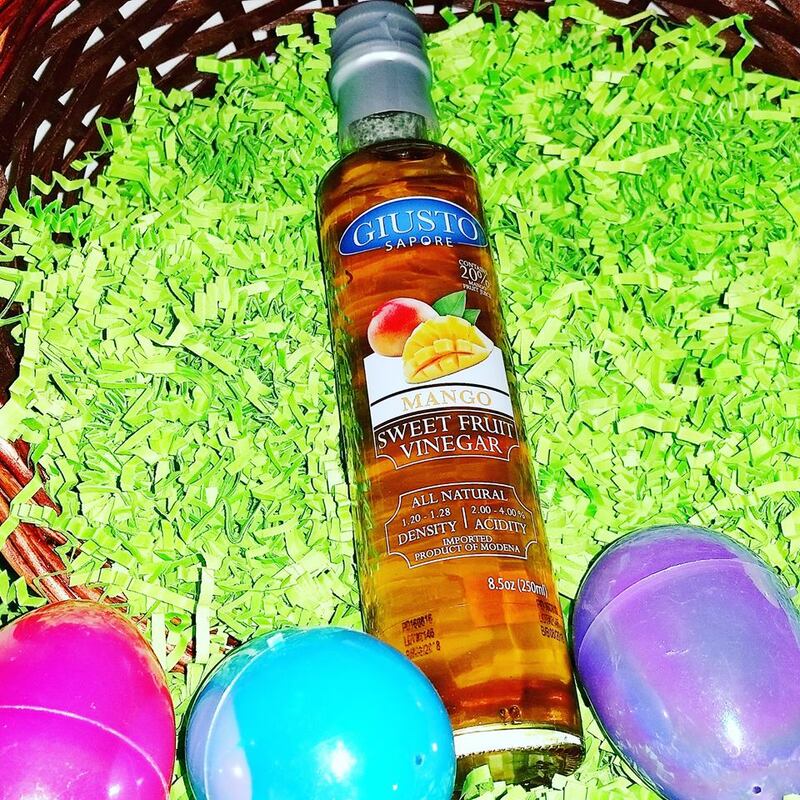 Oh and then there would be the baskets that were left for us by the Easter bunny. I grew up in a large family and eating together was a big part of it. There is just something about a smell or flavor that can take you back in time. This year I was blessed to work with Giusto Sapore to bring some new traditions and food to our family. 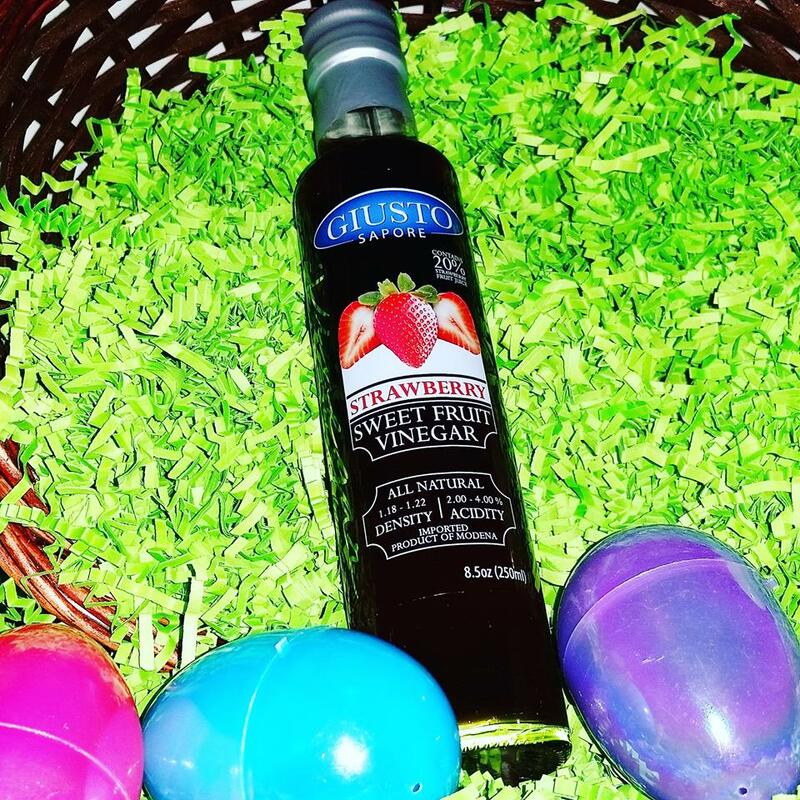 We invite you to start some traditions of your on with Easter offerings from Giusto Sapore imported Italian foods. They offer a wide selection of authentic Italian foods that your family will surly love. 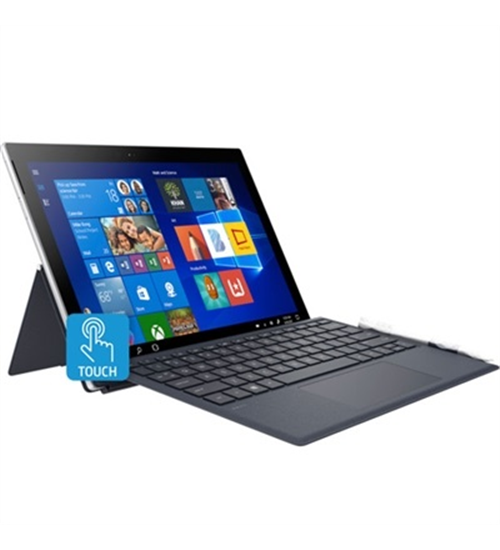 Listed below are just a few items they currently offer. 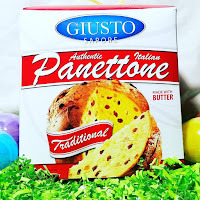 FAMILY MADE: Premium gourmet traditional panettone brand that is imported and made in Italy. 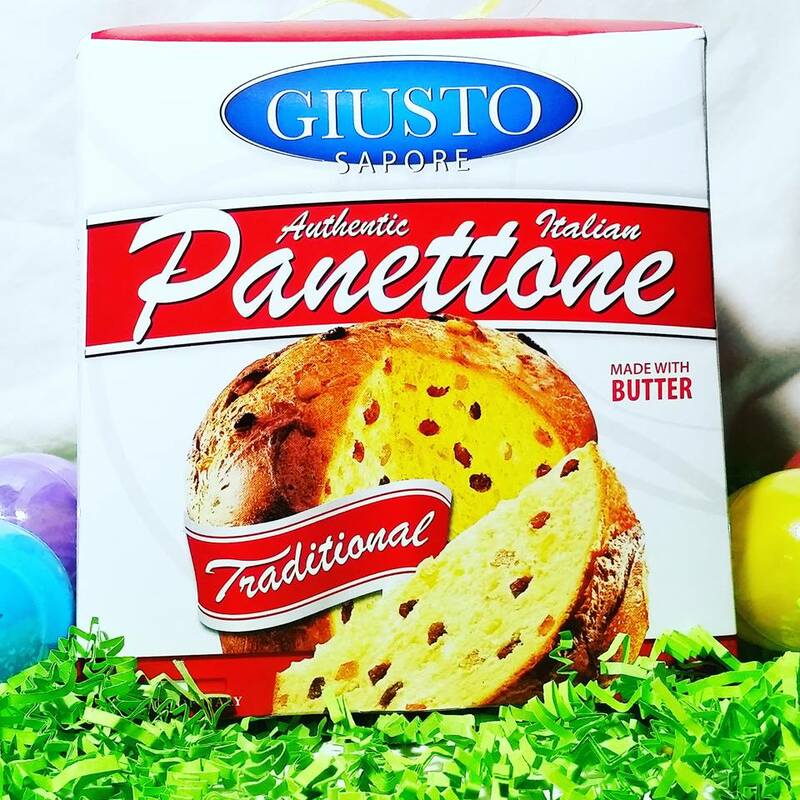 INGREDIENTS: Giusto Sapore’s authentic Italian imported Panettone is made with butter and generous portions of raisins and candied orange peels. PROCESS: Panettone is hung upside down while cooling to preserve its domed shape and light texture. TRADITIONS: Served as special treats for Christmas and Easter holidays. FOR USE: It is enjoyed at breakfast or as a dessert – served plain or toasted with butter and powdered sugar.Panettone is a dome-shaped Italian sweet bread studded with candied fruits, traditionally served as special treats for Christmas and Easter holidays. Giusto Sapore’s authentic Italian imported Panettone is made with butter and generous portions of raisins and candied orange peel. This light and airy two-pound round loaf. Considered a naturally leavened baked cake, Panettone is hung upside down while cooling to preserve its domed shape and light texture. It is enjoyed at breakfast or as a dessert – served plain or toasted with butter and powdered sugar. Torrone is a decadently delicious confection made in Italy. Each 3.5 ounce bar is made with the finest ingredients. Starting with a soft nougat base, the candy is packed with sweet dried fruits, nuts, premium chocolate or flavorful Italian dessert combinations like Tiramisu and Zabaione. Gluten free and 20 different varieties, Italian Torrone is definitely splurge-worthy. Treat yourself to the finest candy bar you will ever enjoy or surprise someone special with these delightful Italian sweets. Pistachio – A member of the cashew family, pistachios are the star in this sweet treat. Torrone is a decadently delicious confection made in Italy. Each 3.5 ounce bar is made with the finest ingredients. 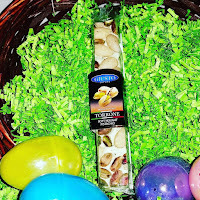 Starting with a soft nougat base, the candy is packed with sweet dried fruits, nuts, premium chocolate or flavorful Italian dessert combinations like Tiramisu and Zabaione. Gluten free and 20 different varieties, Italian Torrone is definitely splurge-worthy. 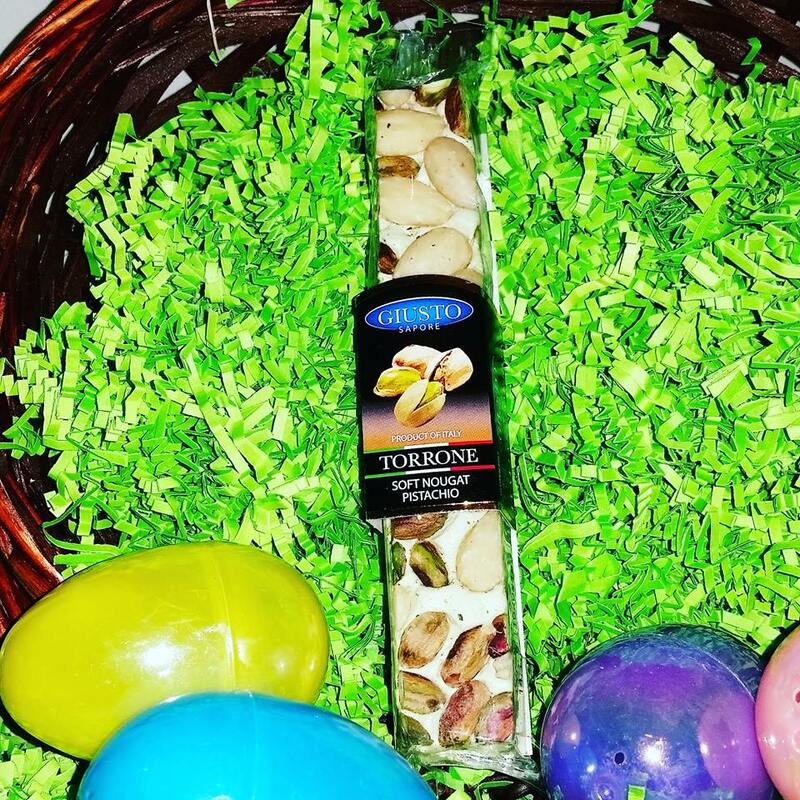 Treat yourself to the finest candy bar you will ever enjoy or surprise someone special with these delightful Italian sweets. Strawberry – Abundant slices of plump strawberries make this a customer favorite. Glaze Upon It Balsamic reductions create a rich, flavorful, syrupy-like glaze. Balsamic vinegar is cooked down to create this most versatile and addictive condiment – amazing on meat, cheese and salads as well as with fruit, ice cream and other desserts. Yet why use your balsamic vinegar to make a glaze when Giusto Sapore has done the work for you. Choose the All Natural Balsamic Glaze,their special recipe Caprese Glaze with Basil or their unique Italian Truffle Glaze. Balsamic Glaze – This all natural glaze is a reduction made from balsamic vinegar from Modena P.G.I., ensuring an authentic product, excellent on fruit, desserts and aged cheese or roasted meats and vegetables. 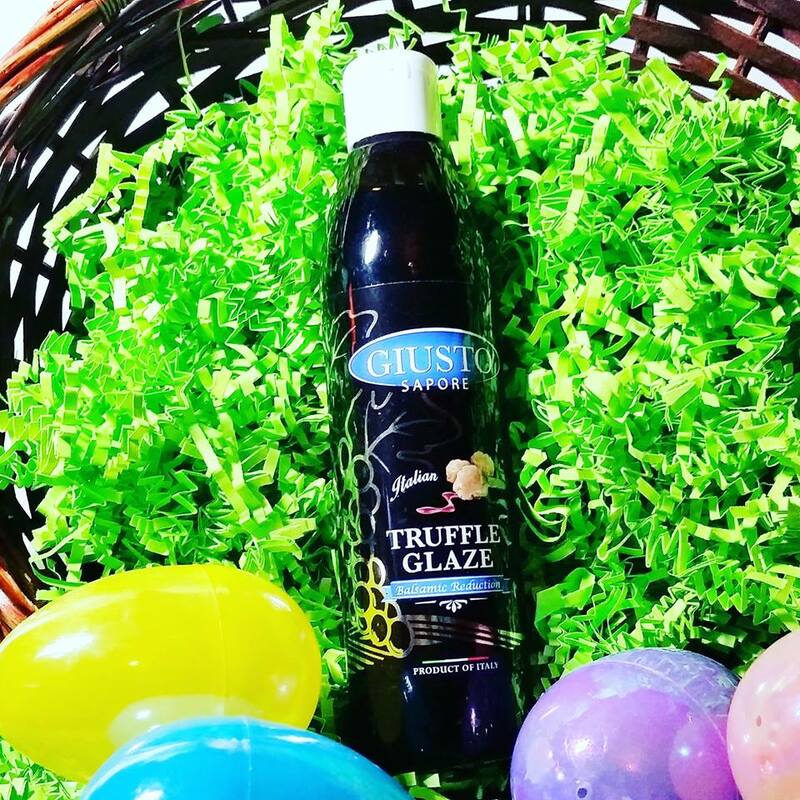 Balsamic Glaze – This all natural glaze is a reduction made from balsamic vinegar from Modena P.G.I., ensuring an authentic product, excellent on fruit, desserts and aged cheese or roasted meats and vegetables. Giusto Sapore Dark Balsamic Vionegars of Modena are made following a traditional recipe using partially fermented, cooked or concentrated grape must, then added to pure wine vinegars. They are aged in wooden barrels for superior flavor. Only vinegar from the fermented, cooked juices of grapes such as Trebbiano and Lambrusco made in Modena province, in the heart of the Emilia-Romagna region of northern Italy, can be called “balsamic vinegar”. Any product which is not made in the legal area of Modena, under specific European Union production regulations cannot receive the P.G.I certification (Protected Geographic Indication) and therefore cannot use the word “balsamic vinegar” in its product description. White balsamic is made by blending white grape must with white wine vinegar, cooked at a low temperature to avoid any darkening. 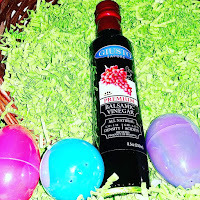 The tastes are similar, though dark balsamic is slightly sweeter and tends to have a thicker consistency. The white has more of a clean aftertaste. Choose white balsamic to use for dressings, sauces or light-colored dishes. Mango Sweet Fruit Vinegar – Add a tropical twist with the sweet taste of mango – great for a chicken marinade or on a fruit salad -- containing real mango juice. The Giusto Sapore line of Sweet Fruit Vinegars blend fruit juices with wine vinegar to create all natural condiments bursting with flavor without the usual tart finish. Imported from Modena, Italy, these versatile vinegars are perfect for salads and in marinades. Cook down to create a glaze or add a splash to pop any dish. Strawberry Sweet Fruit Vinegar – With real strawberry juice, this vinegar makes a delicious dressing for spinach and berries; or make a glaze to drizzle on ice cream, cheesecake or a fruit tart.